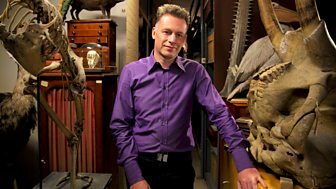 Chris Packham investigates some of the weirdest goings-on in the natural world. What's your Nature's Weirdest Events trivia like? Delve into weird and wonderful stories of the natural world with this interactive video.